Construction has wrapped up on the 622km Northern Gas Pipeline (NGP) as the $800 million project tracks towards commissioning by the end of the year. Jemena executive general manager of corporate development Antoon Boey confirmed the landmark was reached this week, with about 34,000 lengths of pipe welded, lowered and now fully buried in the trench. 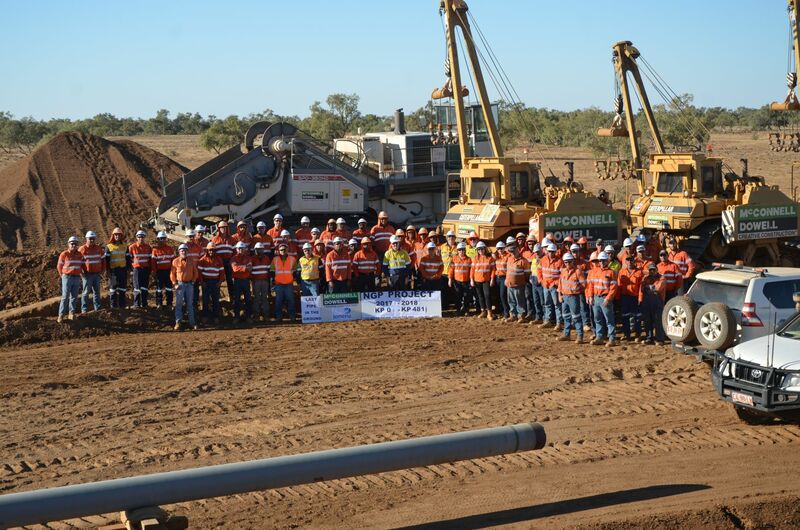 “The sheer scale of this project is enormous – the largest current gas pipeline project in Australia. This milestone is due to the fantastic effort of those working in remote, hot and often dusty conditions,” Mr Boey said. The pipeline and compressor stations will be checked before gas commissioning later this year. Mr Boey said almost 800 jobs had been created as part of the pipeline’s planning and construction phase – around 700 of which were awarded to people from local communities along the pipeline route. Mr Boey said the Northern Territory had a unique opportunity to grow its economy and contribute to the east coast gas shortage. “Jemena is progressing its plans to extend and expand the Northern Gas Pipeline and will continue to work with the community to understand how they can contribute to this next phase of growth and activity," he said. “Should development of the Beetaloo Basin proceed as expected, we are seeking to invest significantly more across Northern Australia. On commissioning, the NGP can deliver 90 TJs of much needed gas per day, with 70 per cent of available capacity in year one having already been contracted to support manufacturing and jobs in Northern Australia. 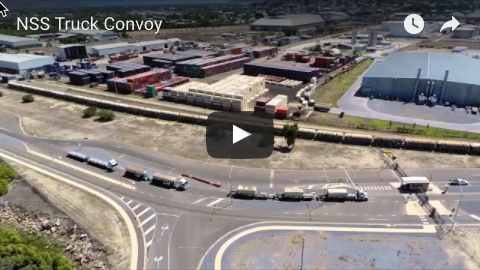 Last month Jemena announced its agreement with Incitec Pivot Limited (IPL) to transport at least 32 TJs of gas per day to supply its Gibson Island facility. 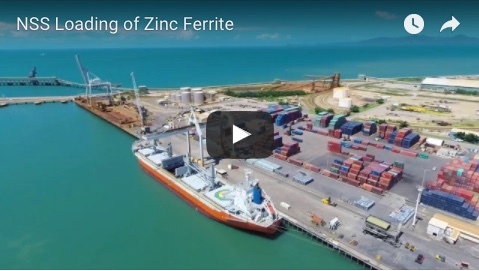 This follows Jemena’s foundation agreement with the Northern Territory’s Power & Water Corporation to transport 31 TJs of gas to IPL’s Phosphate Hill facility for 10 years. “Discussions with other parties are also well advanced, and we remain confident that NGP will be fully contracted by the time it is operational later this year,” Mr Boey said.